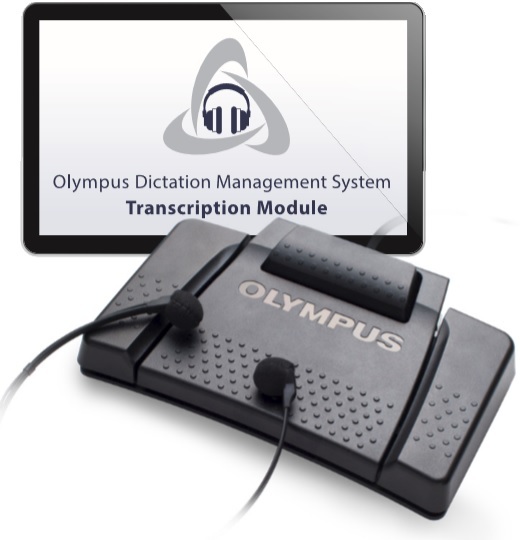 Use the included digital recorder to record your voice and transcribe the dictation when you get back to your PC. With Dragon NaturallySpeaking, you talk to your computer and your words appear in whatever document or field you want. And because we typical humans talk three times faster than we type, we can get a lot more done. Nuance has engineered voice recognition in this latest version that is 99 percent accurate right out of the box. You don't need to be satisfied with that, though, because the more you use it the more it learns and improves its interaction with you. Plus they have given you the power of greater control your digital world by voice. Tell your PC what to do and it does it. Dragon allows you to interact with your computer without having to use a keyboard or even a mouse. You can dictate whole documents and launch applications. Get even more precise by selecting menu items and executing key functions you routinely use. With Dragon you can easily switch between open windows by simply commanding it. No need to wear a headset, Dragon supports the microphones built into many of the latest laptops. Turn ideas into text at the speed of thought. Use Dragon to talk your way through your “to-do” list -- email, reports, spreadsheets, presentations, social networking, and more -- quickly and confidently. Use a digital voice recorder and Dragon will transcribe the audio files when you return to your PC. With Dragon as your personal assistant, you’ll get more done faster for less stress and more success -- at home, work, or wherever life takes you. System Requirements: The install process checks that your system meets the minimum requirements; if they are not met, Dragon NaturallySpeaking will not be installed. CPU: Minimum 2.2 GHz Intel® dual core or equivalent AMD processor. Faster processors yield faster performance. Note: Supports Microsoft Office 2010 & 2013. 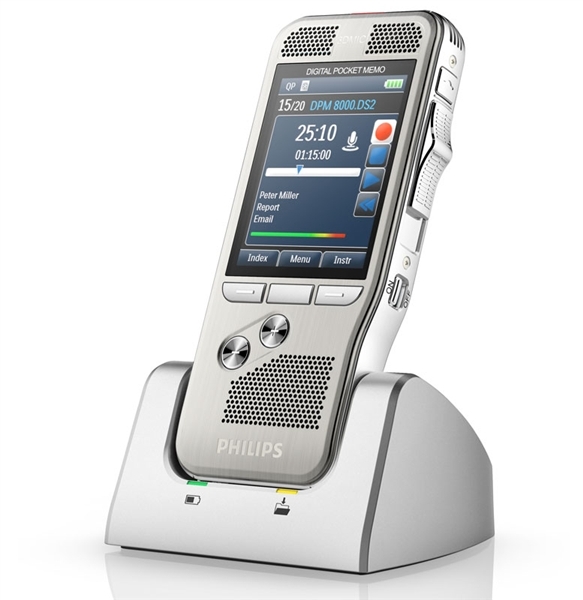 Does not support dictation into Electronic Medical Record (EMR) systems. For EMR support, please use Dragon Medical Practice Edition. Dragon eliminates barriers to productivity and creativity by letting you interact with your computer by voice. It turns your spoken thoughts into text and your voice commands into action so you don’t have to worry about the mechanics of typing and spelling. Dragon not only lets you dictate up to three times faster than typing, but it also allows you to select text, make edits and apply formatting using your voice to make easy work of document creation. You can select text and apply formatting such as bold, underline, capitals and more, or just speak to make needed changes. Smart Format Rules automatically adapt to how you want abbreviations, numbers and more to appear, so you don’t have to correct them every time. Any other Nuance approved microphone. See support.nuance.com/compatibility for more information. Record notes — anywhere, anytime — while they are still fresh in your mind to produce more detailed reports, papers, proposals, meeting minutes and more. Dragon Premium edition and up support a Nuance approved digital voice recorder for advanced recording functionality or the free Dragon Recorder app on your compatible iOS device. Dragon will automatically transcribe the audio files to text back at your PC. Dragon Premium’s vocabulary editor makes it easy to personalise your vocabulary to include acronyms, proper names and other unique or business specific phrases that you frequently use for increased recognition accuracy and fewer corrections. In addition, the ability to import and export you custom word lists enables you to share with peers or co-workers who use the same unique terminology. With Dragon Premium edition and up, it’s quick and simple to create custom voice commands to quickly insert frequently used text and graphics. This feature lets you insert email signatures, logos, graphics, boilerplate text and more just by speaking a simple command for significant time savings. Dragon’s text-to-speech capability is a natural sounding synthesised voice that reads designated text to you, thereby simplifying proofreading and supporting new levels of multi-tasking. With Dragon Premium edition and up, you can also listen to audio playback of your own dictation with the associated text highlighted on the screen.